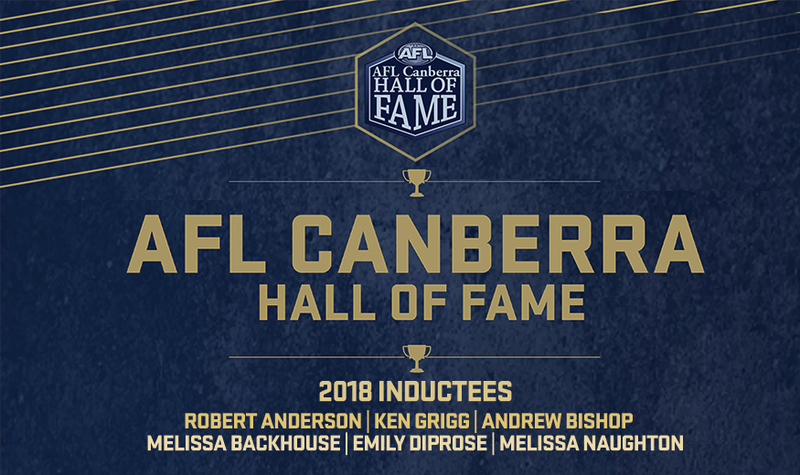 On Friday 3rd of August, AFL Canberra will be inducting six new members into the AFL Canberra Hall of Fame. We invite you to come along and help us celebrate our new inductee’s amazing contribution to AFL in the ACT and surrounding regions. The AFL Canberra Hall of Fame was introduced in 2006 and since it’s inception some legends of football in this region have been inducted. 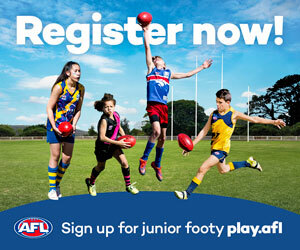 The award aims to recognise players, coaches, umpires, volunteers and administrators who have made an outstanding contribution to Australian Football in Canberra. Ken played a total of 283 senior games from 1965-1986 for three clubs including Manuka (234), Belconnen (31) and Tuggeranong (18). Over his career, Ken played in 7 premierships – 6 for Manuka and 1 for Tuggeranong. He is a member of the 200 Club. Robert played 229 games for Queanbeyan during which time he played in 3 premiership winning teams and numerous rep games. 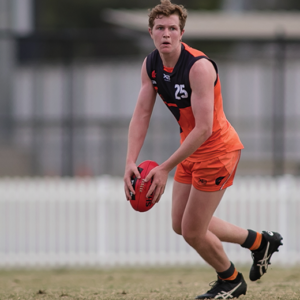 His time at Queanbeyan was interrupted through 3 years of playing with Footscray in the VFL. He is a member of the 200 Club. Andrew played 206 senior games for the Ainslie Football Club from 1985 to 1997 and won the Best & Fairest award in 1987. Andrew played in 8 premierships during his career. He is a member of the 200 Club and played representative football for Canberra from 1986 to 1992. Melissa played 160 games for Eastlake between 2000-14, including winning the Best & Fairest award three times in 2002, 2006 and 2008. During her playing career, Melissa played in 6 premierships and represented the ACT 53 times. In 2005 she was awarded an All-Australian jumper at the National Championships. Melissa was President of the ACTWAFL from 2007-2009. Emily played 117 games for Eastlake and 26 games for Ainslie between 2001-2013, winning the Best & Fairest award three times in 2003 to 2005 for Eastlake. 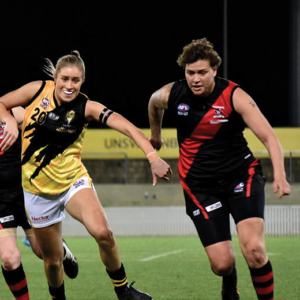 During her playing career, Emily played in 7 premierships and represented the ACT 42 times. She was named All-Australian in 2003 and 2004, won the League Best & Fairest in 2003 and was named captain of the ACTWAFL Team of the decade in 2007. She was captain/coach of Eastlake inform 2008 to 2010. Melissa played 56 games for Tuggeranong from 2003 to 2007 and won four Best & Fairest awards at Tuggeranong. Melissa won the League Best & Fairest award twice in 2004 and 2007 and captained Tuggeranong to two premierships. 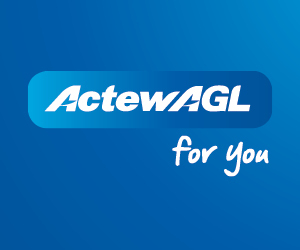 She represented the ACT in 2007 and was named in the ACTWAFL Team of the Decade in 2007 .